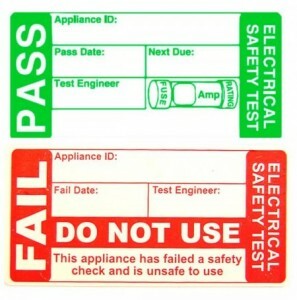 Health & Safety Executive reports suggest that 25% of all reportable electrical accidents involve portable appliances. The Electricity at Work Regulations place a legal responsibility on employers, employees and self-employed persons to comply with the provisions of the regulations and take steps to ensure that no danger results from the use of such equipment. This requires the implementation of a systematic and regular program of maintenance, inspection and testing. 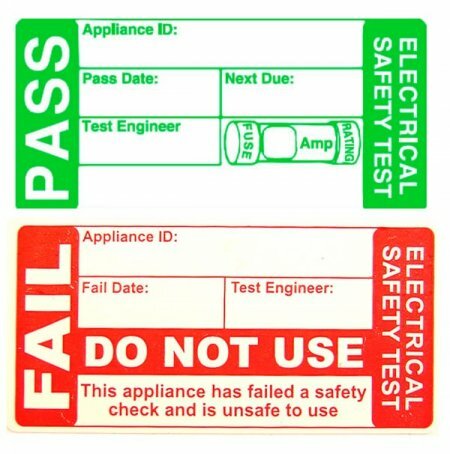 At A.J.Howarth Electrics our fully qualified localWirral & Chester electrician can implement a portable appliance testing schedule to suit the equipment that you use, and to suit your working circumstances.